The right kind of helmet for your scooter/moped can be found through a few different questions. 1. Where are you going to be riding most of the time? City, Country, Racing, Showing Off, or as a Commuter? 2. What is the weather like in your area? Rainy, Cold, Hot, Humid or a little mixture of all? 3. Do you have a history of accidents? 4. Are you a confident rider? I have been riding scooters since 2000, given that’s only 8 years, I was riding motorcycles in the early 1990s. I know a thing or two about crashing. Back when I did not have the money to afford a helmet much less gas for the dirt bike, or proper attire for riding. I was often covered in Scabs Bruises and Dirt. But once I started riding on the road I learned that helmets were more necessary than they would be riding around the yard and the woods. If you have ever been in or scene a serious accident with a motorcycle rider involved you know that Helmets can save lives. 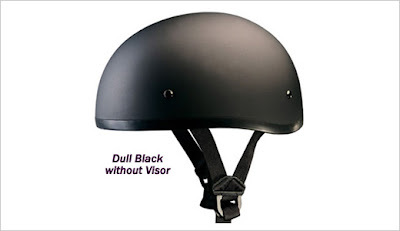 There is more to a helmet than just the bare minimum of the law. You should look at what your doing, and what would be the most comfortable when you try it on. Just getting one of those Cheapo “skull caps” for 20 bucks will not hold up to much when you crash. I have seen those helmets break from being dropped on the ground before. 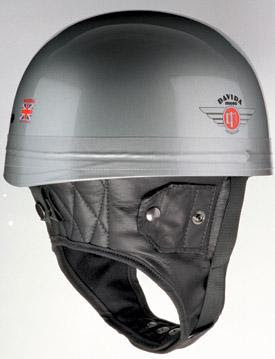 My first helmet was actually a West Germany Police motorcycle helmet, It was Glow in the Dark. I bought it because it was hideous and I did need a helmet. I chipped off a small piece of the glow in the dark paint, and I found that the helmet was actually stainless steel underneath, I was not really surprised to find this, I knew it was an older helmet, but I figured that it might look better as a shinny mirror rather than an off white bubble. The inside of the helmet was Cork and leather, and some cushioning gel stuff that the previous own had put inside. As far as helmets go, this would a poor one to have in a wreck. But it was my first. Oh well. Back to the top at hand. 1. Skull Cap helmets. They are usually the bare minimum in states that require you to wear a helmet on a Scooter/Moped. Draw back is that if you hit something, you might as well not be wearing anything on your head, it will not absorb the shock. 3. 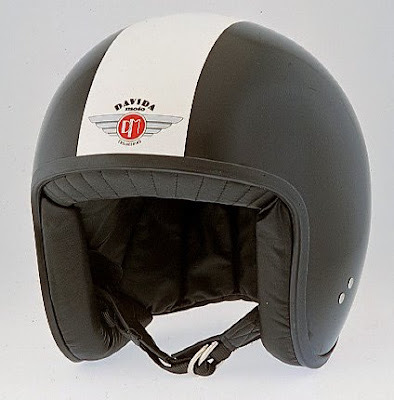 Davida Classic Jet / classic 3/4s motorcycle helmet. There are more copies of this helmet around the than you can shake a stick at. This is your standard helmet that you can buy for about 30-40 bucks anywhere helmets are sold. 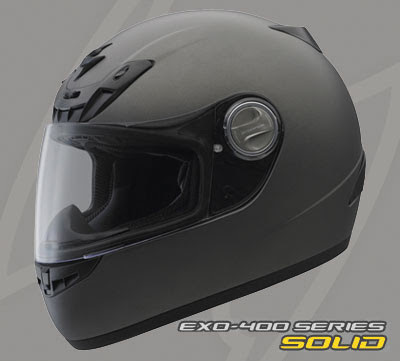 This is the best all around helmet for your money, you can install a visor to protect your face from Rocks, bugs, and wind. And it gives you coverage around your ears and back of your skull. I own a Davida Classic Jet. Unfortunately I was not able to take it with me to Korea. Brand new the helmet was 350.00. However I found mine in a 2nd hand store similar to Goodwill. I paid 5.00 for it. This was money well spent. Although you should release that if you have a system for measuring your head, and you normally wear a Small, go to a medium, This will allow you to wear a Fleece Hat under the helmet incase it is cold, and if it’s a hot day you can have just a little bit of space for air flow. 4. Full Face helmet. This is usually the most expensive helmet you can find. However if your doing any sort of Fast riding, or showing off it is probably your best bet. 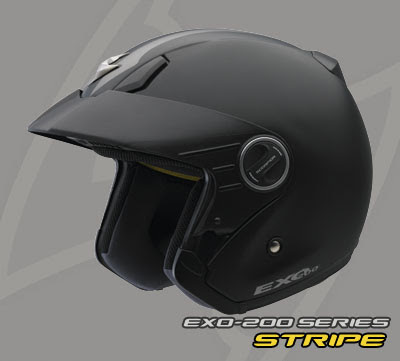 Also if your not use to crashing you should consider this helmet. 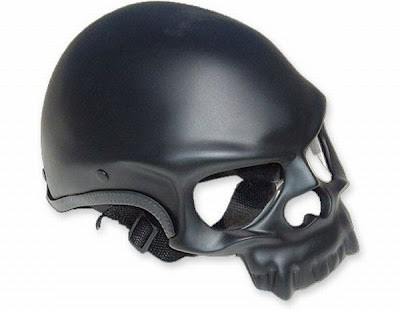 These are a few sights where you can check out some decent helmets, I have personally tired or had my Close Friend Suleyman try these helmets and we will vouch for them. Remember that just because you are wearing a helmet, it does not have to look foolish. Rather Bash a Helmet and save your head. And always remember to secure the chin strap thoroughly. More times that not, when a helmet comes off in a crash it is due to not tightening it enough.